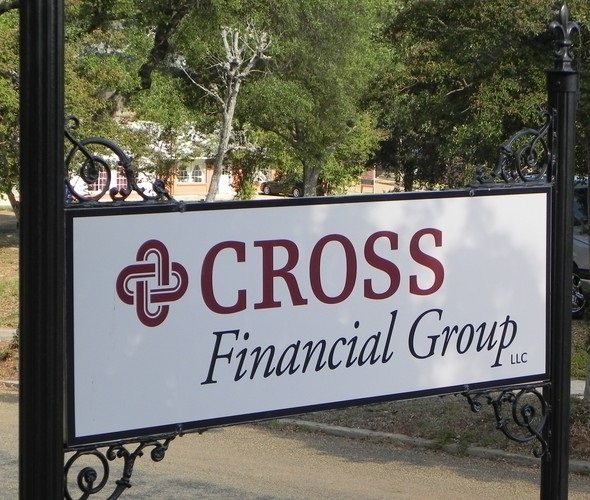 Cross Financial Group LLC is a full-service financial firm in our fourth decade of assisting people in achieving their financial goals. We offer a wide range of financial products and services to individuals and business owners. With our knowledge and resources, we can help you identify your goals and build a solid foundation in order to reach them.